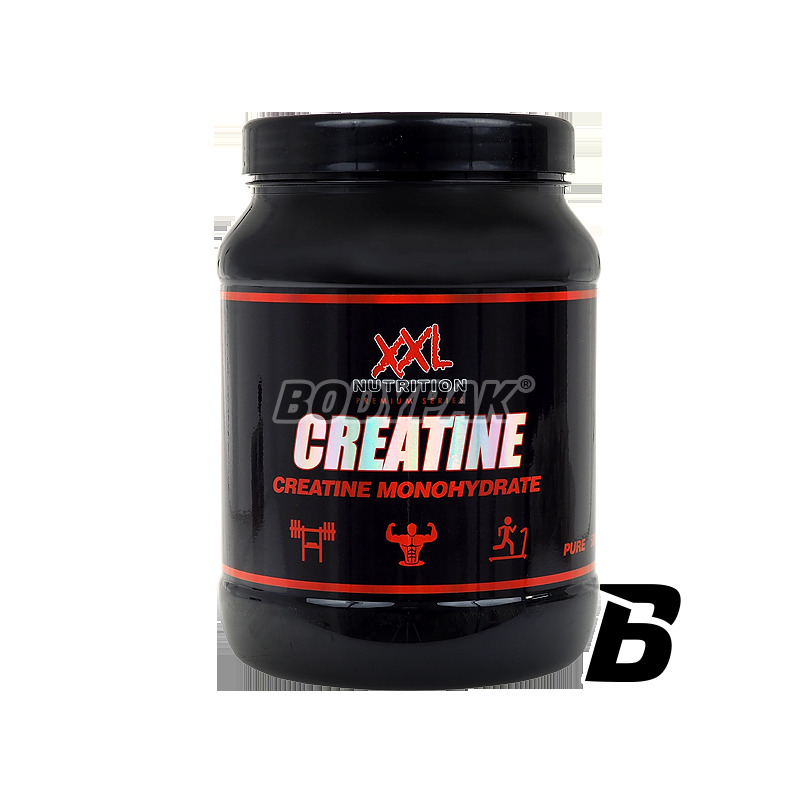 Top-quality, one hundred percentage pure Micronized Creatine Monohydrate. Effectively increases muscle strength, acts anabolic and anti-catabolic, allows intensive training, accelerates regeneration! 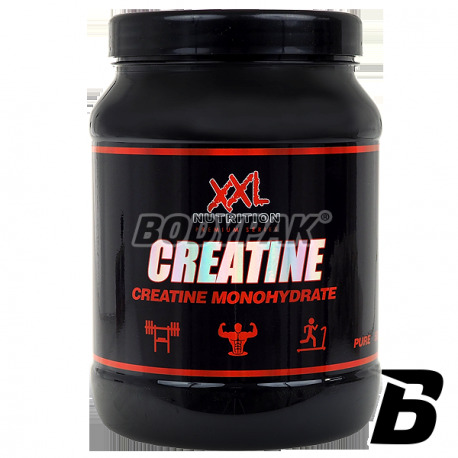 Creatine Monohydraat XXL top quality, one hundred percentage pure Micronized Creatine Monohydrate. Effectively increases muscle strength, acts anabolic and anti-catabolic, allows intensive training, accelerates regeneration! Creatine is used in the sport for many years in both the sports and endurance strength - in any case brings tremendous benefits to athletes applying it! The most important, however, is the safety of supplementation - it is worth noting that it has been thoroughly tested and does not cause negative side effects for a healthy body.